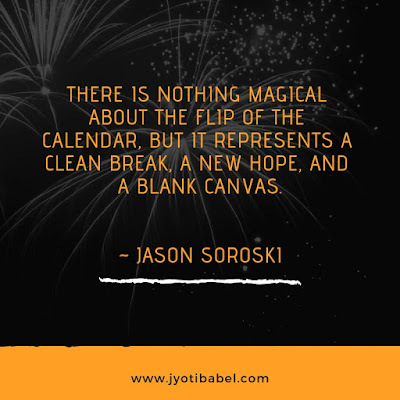 Jyoti's Pages: Of New Year resolutions & Word of the Year 2019! 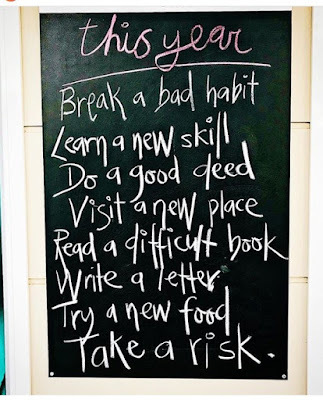 In case you are wondering about the specifics - well there are many things I have in mind, that I have been meaning to do and that can fit the bill. But, I will save that for another post. Word of the Year (WOTY) is a concept I came across last year and I had chosen 'mindfulness' as my WOTY for 2018. My journey with mindfulness has been one with some ups and many downs. I guess it is something that needs to be cultivated and nurtured over time and I will keep working on it for a lifetime. For my WOTY for 2019 I wanted something very specific. For a while, I toyed with the idea of using the word 'act'. The idea behind it was that I have had so many plans brimming in my mind for a long time that I needed to act and put them to good use. I am acutely aware of the fact that I am more of a dreamer/ planner than a doer. Yes, it kind of hard to admit. But that's the fact. Some days I am so motivated that I feel I am going to do it all and someday I go about the day like an aimless zombie. And then there are days when I feel that I have my hands full and by trying to add on to my to-do list I am just making things difficult for myself. Then I tell myself, relax and do one thing at a time. Isn’t that what mindfulness about? So, I dropped the word ‘act’ for the time being. This month I have been on a decluttering and organizing spree. This whole week in February, this is what I have been doing. And that’s when the word ‘declutter’ came to me. And I realized how much decluttering my mind needed too. One of my problems is – I let things be, quite often so, but I don’t forget and since I don’t forget I carry emotional baggage around and that makes me vulnerable at times. I often emotionally invest myself in places where I should not. 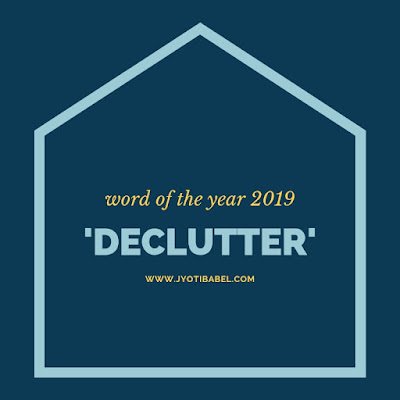 So, I think I better work on that and that’s why I am choosing ‘declutter’ as my word of the year 2019. Declutter the surroundings as well as the mind. The simpler things are, the better. Don’t you agree? 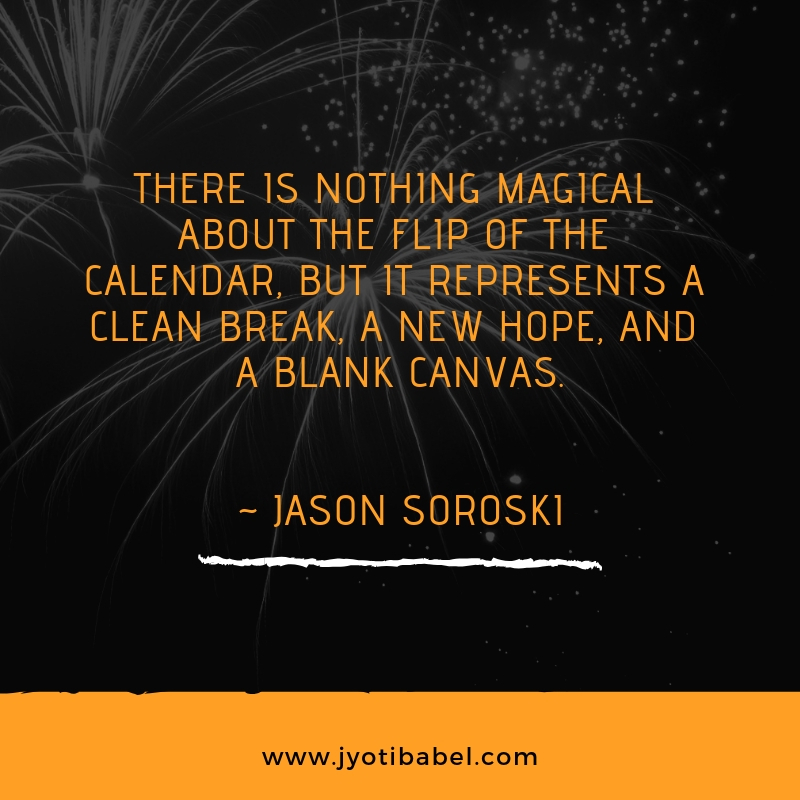 Decluttering also reminds me of Marie Kondo – something that has been on the Internet recently. And I also need to tell you how my mom Marie Kondo-d some of my memories. I will write about it and my trip to my hometown in January in my next post. Stay tuned. If you are on social media, take a minute to follow me there to stay updated about my blog posts. Thank you Hema for stopping by! I am sure the decluttering journey will help me big time. 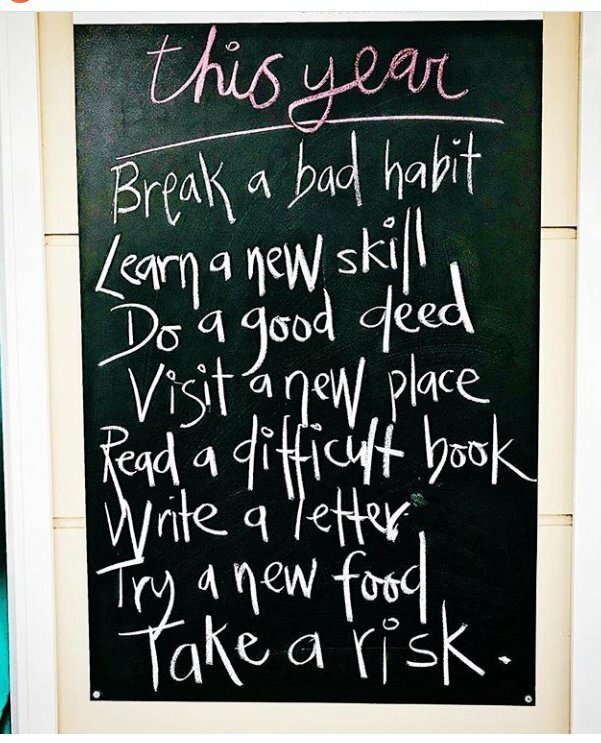 New year wishes to you too!